The 1709 Blog: Wow, it's Lao! By Berne Notification No. 255 "Accession by the Lao People's Democratic Republic", the World Intellectual Property Organization's press machinery takes the opportunity to cheer us all up with news that the Government of the Lao People's Democratic Republic has deposited its instrument of accession to the Berne Convention for the Protection of Literary and Artistic Works as amended to September 1979. 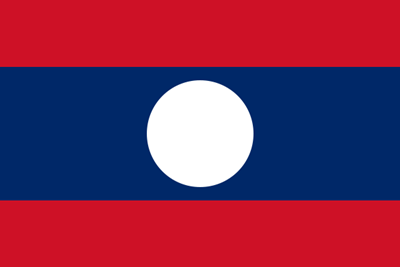 The Berne Convention will enter into force in Lao on 14 March 2012. The only countries I am aware of which weren't signed up to Berne but which were signed up to the Universal Copyright Convention were the People's Republic of Lao and Cambodia. In the case of Cambodia, as members of the WTO they are required to abide by most of Berne in any case; and with the accession of Lao to the Berne Convention it resolves the situation for the one remaining country.